I honestly didn`t expect too much due to the cloudy weather, but for sure the place is wonderful and if you have chance, need a visit. I used Biccamera service the develop and scan the film, and i noticed the heavy grain in the prints and in the digital files. 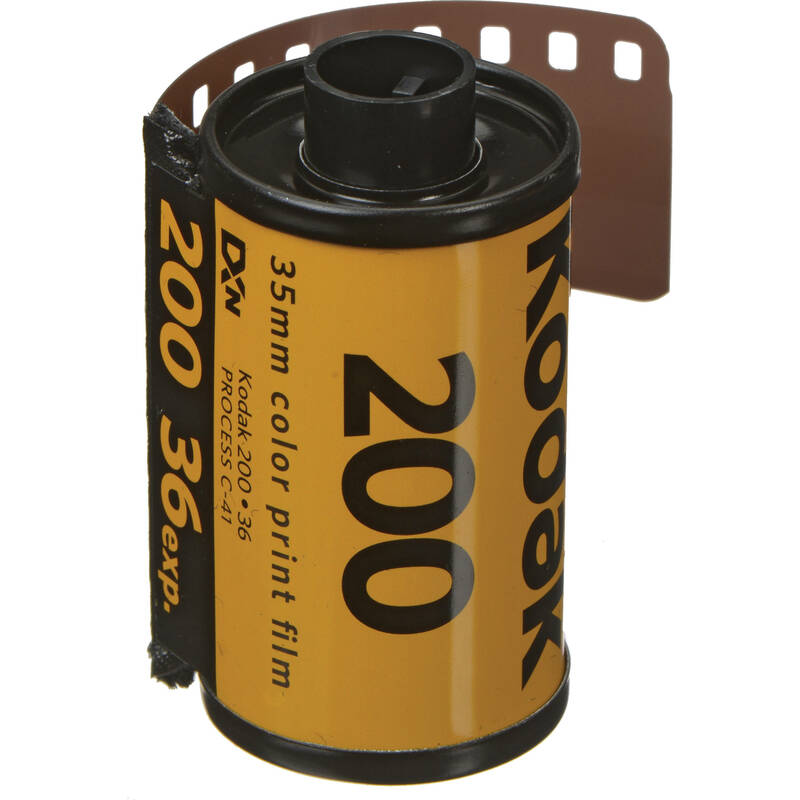 Can be one reason the expired film? Probably, but in my opinion the low scan quality has to be considered as the main one. On the other hand what i found really interesting, and perfectly matching with the atmosphere of Wuzhen, is the vintage color that come out. The whole area is pretty wide, and for sure will keep you busy for 2-3 hours, when you can enjoy traditional food, souvenir shops, and coffee bar. Each restaurant assure to be specialized in one of the dishes described in the menu, that is the same for all the restaurants, but don`t be to sure about that. Not always what they assume to be their best food ends to be the best one. One suggestion is to try to enjoy it till the night, when lights will delight you with a special and suggestive atmosphere. Down you can see the small selection i made, but for other photos visit my Instagram or Facebook page for more photos taken with the iPhone 7 plus. Visitors can take buses from the three cities to Wuzhen Bus Station directly. Also they can take a train to Tongxiang and then change a local bus to reach. 1. Take a bus from Shanghai South Long-Distance Bus Station. The route operates from 07:35 to 18:37 with an interval of less than an hour, and a fare of CNY 51. After arrival, tourists can take local bus K350 to reach Xizha. The bus K350 is available from 06:10 to 22:00 with an interval of 5-10 minutes. 2. Take a train from Hongqiao Railway Station to Tongxiang Railway Station. Upon arrival, tourists can take bus K282 to Wuzhen Bus Station and then get on bus K350 from there to the scenic area. The bus K282 is available between 08:05 to 18:00 every 20-25 minutes in peak time and 35-40 minutes in low time. 1. Take a bus from Hangzhou Passenger Transport Central Station (Jiubao Passenger Transport Center). The bus departs about every 25 minutes from 7:00 to 18:20, with a fare of CNY 30. 2. Take a train from Hangzhou Railway Station or Hangzhou East Railway Station to Tongxiang Railway Station. Then change to local city bus K282 going to the site. 3. Travel by bus from Hangzhou Xiaoshan International Airport. The bus departs at 09:20, 10:10, 11:00, 11:50, 13:30, 14:30, 15:30, 16:30, 17:30, 18:40, 19:50, and 21:10. Ticket fare is CNY 42 and duration is about 110 minutes. Upon arrival, take a local city bus to reach the scenic site. 1. Take a bus from Suzhou South Bus Station. The route operates at 08:40, 09:55, 10:55, 11:55, 14:55, 16:25 and 17:25, with a fare of CNY 34. 2. Take a bus from Suzhou North Bus Station (neighboring to North Square of Suzhou Railway Station). The route operates at 08:15, 09:30, 10:30, 11:30, 13:45, 14:30, 16;00 and 17:00, with a fare of CNY 35. 3. Take a train from Suzhou, Suzhou North, or Suzhou Industrial Park Station to Tongxiang Railway Station. Then get to the scenic site using local buses. Open: 9:00 am – 10:30 pm (May 1 – October 8); otherwise till 10:00 pm; overnight stays are well catered for!